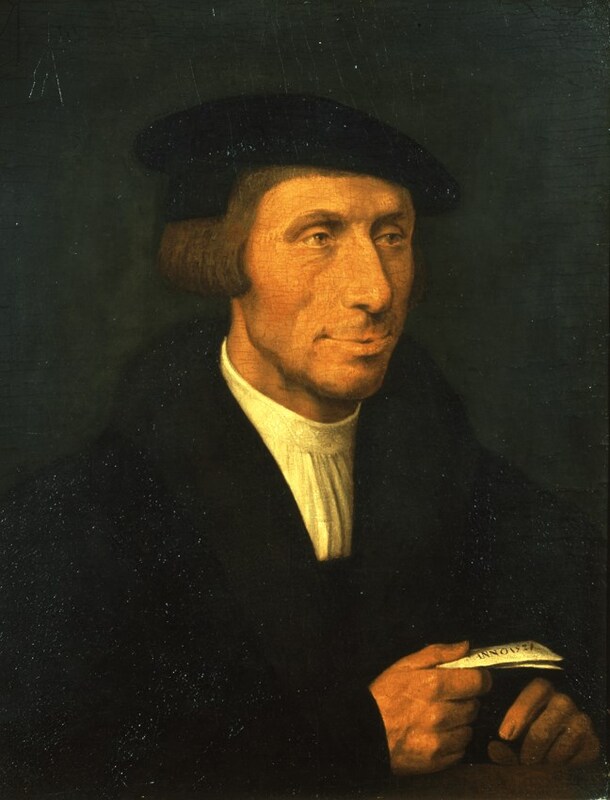 Thomas Linacre (1460–1524) was one of the founding fellows and first president of the College. 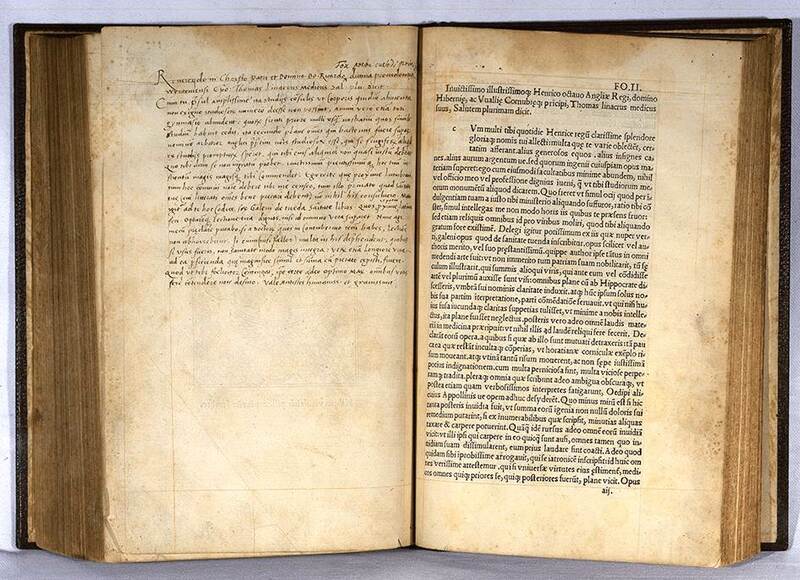 This book is a copy of his translation of a work by the ancient Greek medical writer Galen. Linacre left his own medical books to the College after his death, but sadly none of them remain in the library today. Linacre gave this copy to Richard Fox, bishop of Winchester (1447–1528), and he wrote a long inscription to Fox in the book. 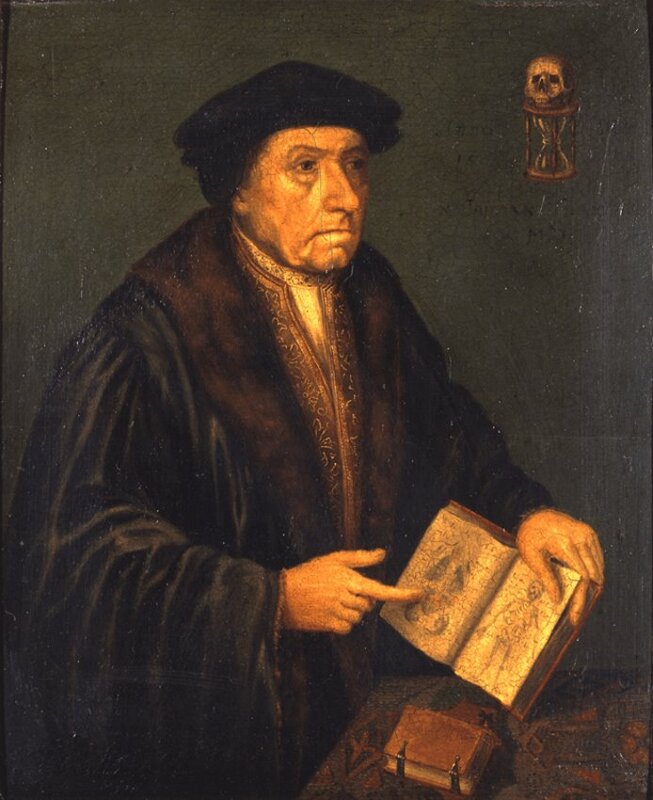 Thomas Linacre was Henry VIII’s physician and the founder of the College. He persuaded the king to found a college along the lines of the academies in Italy, to regulate the practice of medicine in the City of London and 7 miles around the city. 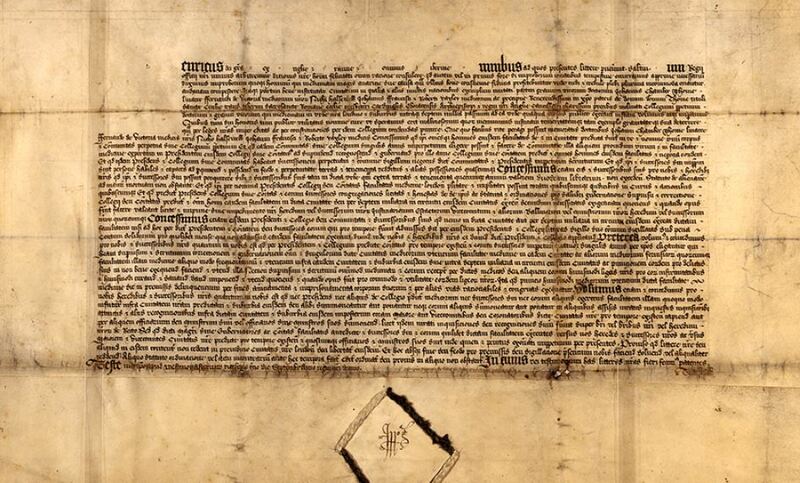 This is the founding charter that established the new society of medical men in London. It was based on the model of the academies that regulated medical practice in Europe. The College began with just six members. 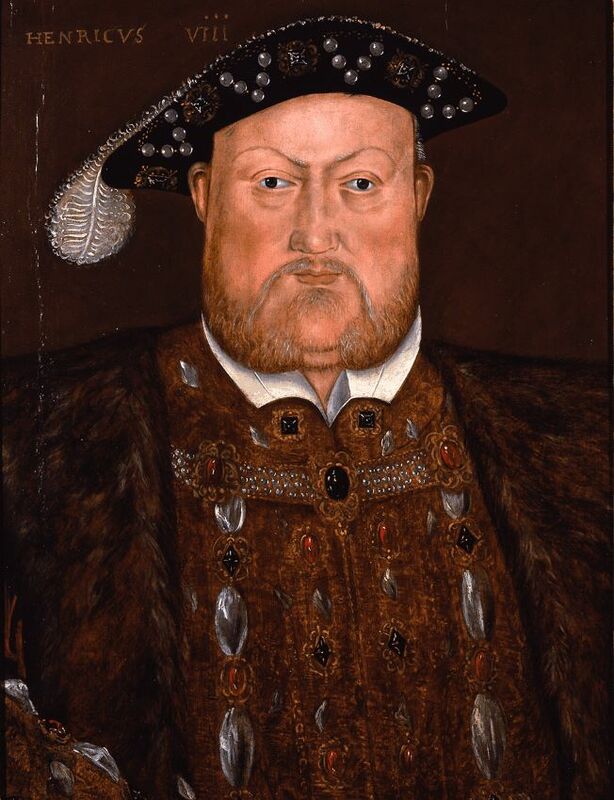 In 1518, Thomas Linacre persuaded Henry VIII to found a college along the lines of the academies in Italy, to regulate the practice of medicine in the City of London and 7 miles around the city. In 1523, Henry VIII passed an act of parliament that enabled the College to regulate the practice of medicine across all of England. John Chambre was one of the six founding physicians who were named in the College charter issued in 1518, by Henry VIII. Chambre served as royal physician to both Henry VII and Henry VIII. This book is a milestone in the history of botanical illustration. It includes over 500 woodcuts that illustrate the plants described in the text. 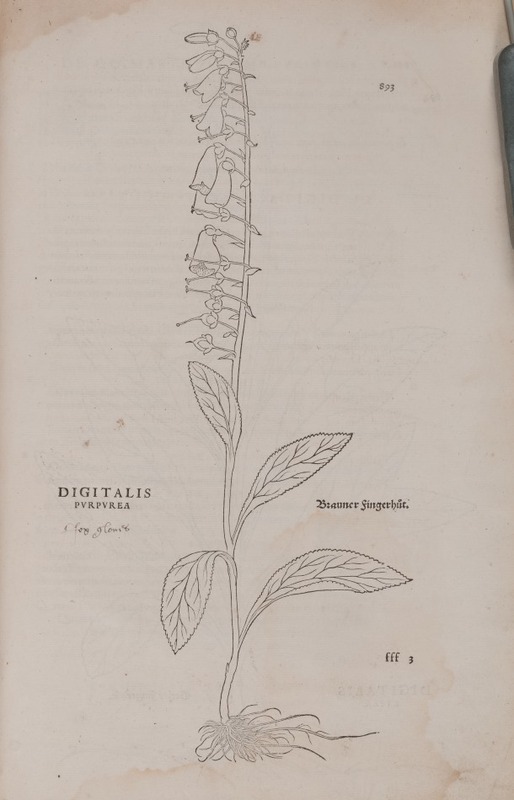 The College’s copy is annotated with comments in English about some of the plants that are depicted. 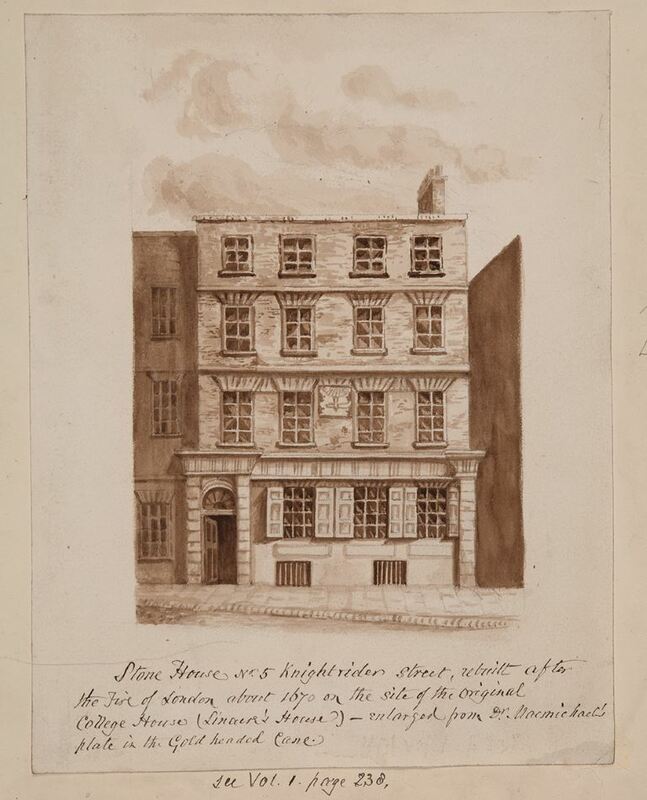 This drawing, in Frederic Farre's scrapbook, c.1632–49, is of a later building that occupied the College site. Farre wrote an (unpublished) history of the College, which was stigmatised as being inaccurate by William Munk (1816–1898), Harveian librarian and author of Munk's Roll; however, a later Harveian librarian, Arnold Chaplin, praised Farre’s work. Farre was also joint editor of the Pharmacopoeia (1864). John Dee (1527–1609) was one of 16th century England and Wales’ most intriguing characters. He was a mathematician, astrologer and collector of books, and he also believed that it was possible to communicate with spirits. This is one of the books that he owned when he was a student at the University of Cambridge. 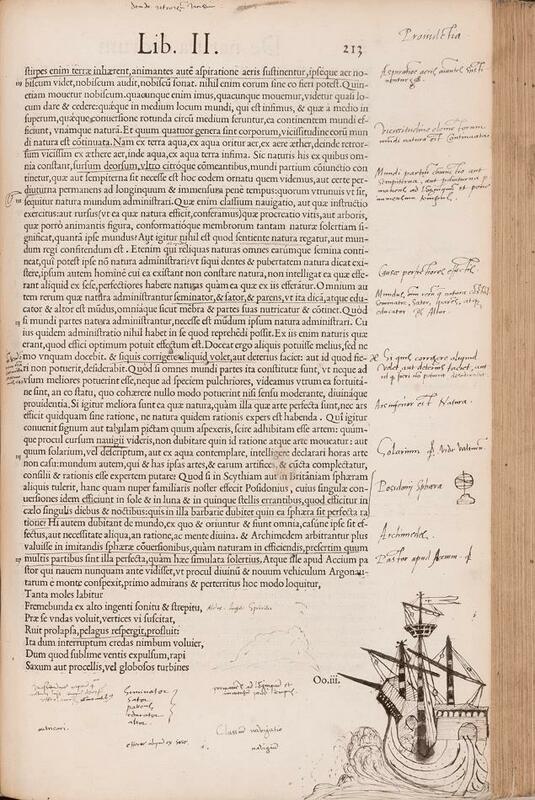 As well as making notes in the margins throughout the book, Dee drew a dramatic ship in the bottom corner of this page.